As the professional organizing industry continues to grow and evolve, more and more people continue to join our ranks and "hang out their shingle" as a professional organizer. But how can you ensure that you will succeed and realize your dream? With 28 years of experience as an entrepreneur and 17 years as a professional organizer, NAPO past president, Barry Izsak will share his own secrets that you can follow to achieve your own brand of success. 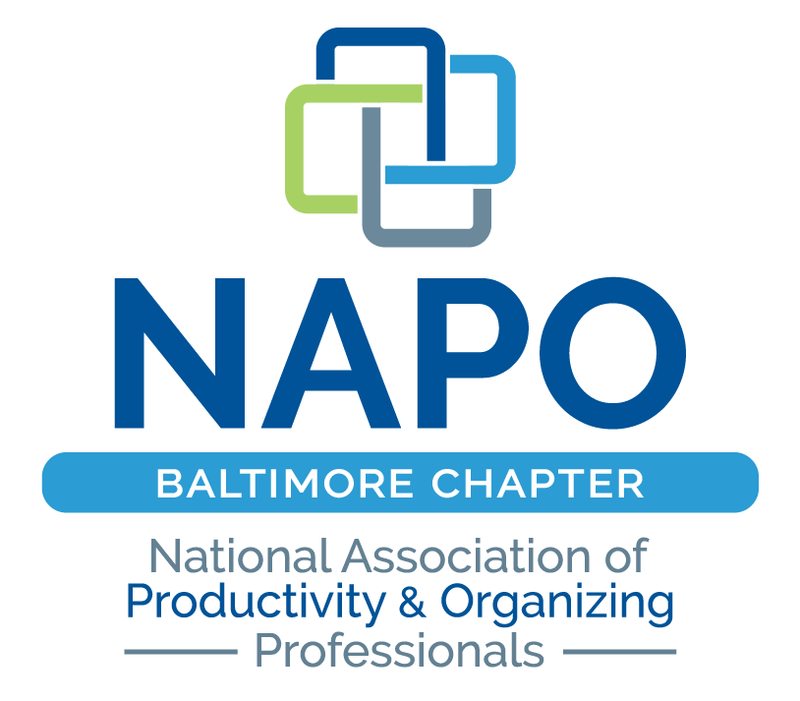 Barry will also be facilitating a discussion on how NAPO-Baltimore can be a more integral part of your professional and personal success and will share some of the results of our survey. This will become the foundation to guide your NAPO-Baltimore Board of Directors in strategic planning the next day and a cornerstone of our chapter's future. Join us and have a voice in your chapter's future. This is definitely a chapter meeting that you won't want to miss! 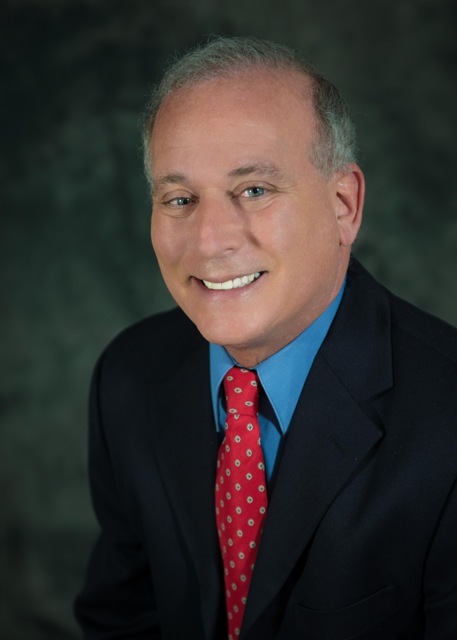 Barry Izsak, Certified Professional Organizer and owner of Arranging It All™ in Austin, Texas, has been helping corporate and residential clients get organized since 1996. He served two terms as President of the National Association of Professional Organizers (2003-2007) and is author of Organize Your Garage in No Time and co-author of Exploring Productivity. Barry is recognized as an articulate leader, advocate and spokesperson for the professional organizing industry and has been quoted in hundreds of magazine and newspaper articles nationwide. Barry is a member of NAPO’s Golden Circle and has received three of the association’s highest honors: President’s Award (2010) and (2002), Service to NAPO Award (2008), as well as the NAPO Founders’ Award (2005). A member of the National Association of Senior Move Managers (NASMM) since 2008, he was inducted into the Circle of Service in 2013. He has also been recognized several times at the NAPO-Los Angeles Organizing Awards: The Philanthropy Award (2013), Most Innovative Organizer (2007) and his book, Organize Your Garage in No Time, as Best Organizing Book (2007).